This week the Institute of Supply Management (ISM) reported that the American manufacturing sector had contracted for the fourth consecutive month. Also reported was that manufacturing employment had dropped to a six-and-half-year low. SixAxis is among good company. While smaller in stature than the major automakers, it utilizes the same type of robotic technology in its Andrews facility as Tesla, Honda, Volvo and others. 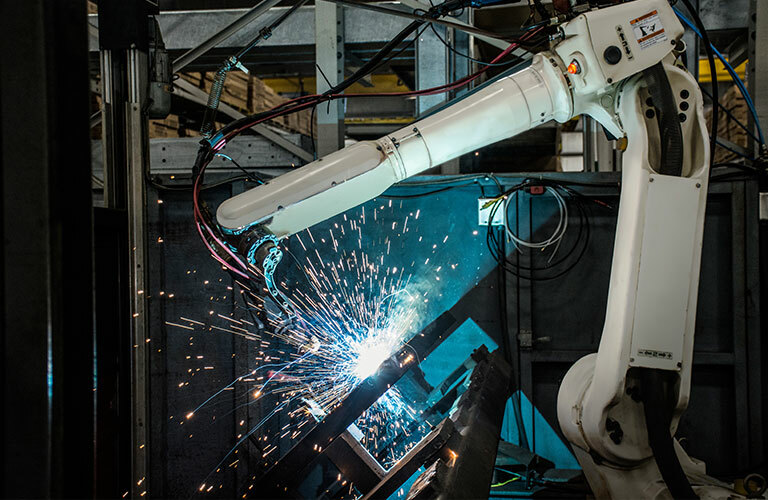 By using these robotics and technology through the entire process – from custom design to finished result – SixAxis can manufacture high-quality, precision-built, customized products to meet its customers’ needs with a shortened production cycle that yields more revenue. This process has made SixAxis’ brands a category leader in the fall-protection industry. In fact, nearly every Fortune 500 company has purchased the company’s OSHA-compliant products. These products are sold both internationally and domestically. However, all of the company’s products are made in Andrews, S.C.